Situated north of the charming town of Clark, North Routt is an outdoorsman’s paradise for fishing, hunting, running snow machines, trail riding and more. 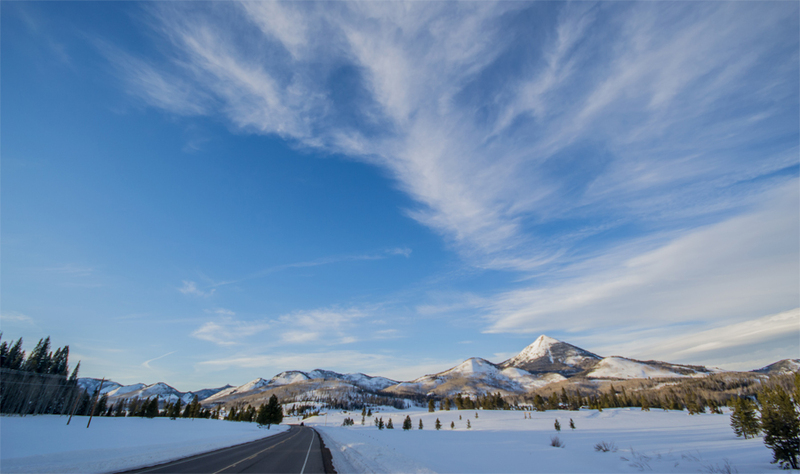 Ranging from Clark to Columbine, North Routt is at a higher elevation than Steamboat and generally receives more snow, resulting in a slightly longer winter season. This area offers incredible recreation, including the beautiful Pearl Lake and Steamboat Lake State Parks, Hahns Peak, and Sand Mountain for boating, fishing, hiking and hunting. If you like to be close to Steamboat Springs but also have a sense of privacy and seclusion, North Routt may be the spot for you.